I know, I know I just did a post highlighting this series, but I couldn’t make this list without it (plus it helped round the list out to an even ten). If you missed that post, go here to find out why I think this series is a must-read. 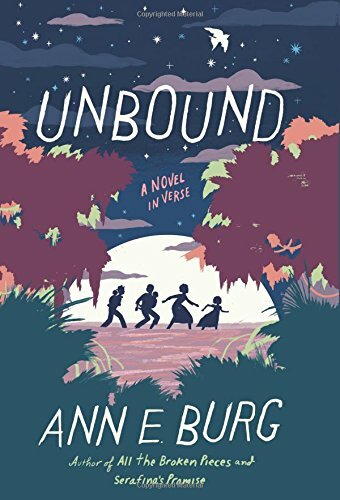 A novel in verse that tells the story of Grace, a slave girl who runs away with her family to the Great Dismal Swamp. This story touches on a piece of history I was unfamiliar with. I knew slaves escaped to the North, I did not know some of them escaped to the swamp! The story in Unbound is told through poetry in a way that is engaging and easy to read. Grace is a brave character and her story is a good one. 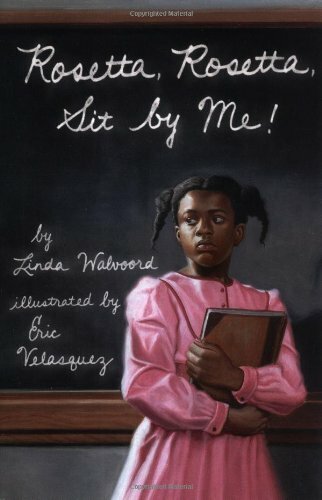 This is the true story of Frederick Douglass’s nine year old daughter as she is sent to an all white school. Told through Rosetta’s eyes, this short book is well-written and gives insight into Rosetta’s life and her famous father's. Short and easy to read, I loved this little book. Elijah is an eleven-year old boy who lives in Buxton, Canada, a settlement of runaway slaves just across the American border. Born free, Elijah is somewhat sheltered from the horrors of slavery, but when a friend who is saving up to buy his family’s freedom is robbed, Elijah goes on an epic and dangerous journey to help him and learn first hand the gift of being free. Set in Gary, IN during the Great Depression, The Mighty Miss Malone follows a family as they fall into poverty and homelessness, and eventually rise back up. Told through the eyes of Deza Malone, the themes of the importance of family and sticking together rise up in this engaging, thought-provoking story. 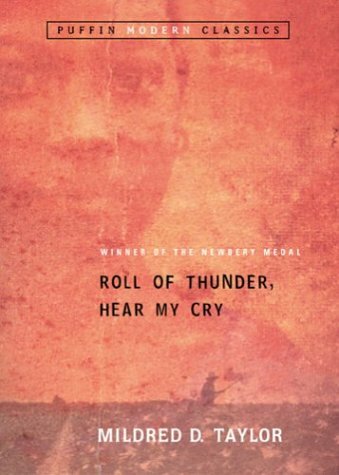 Set in Mississippi in the middle of the Great Depression, Roll of Thunder Hear my Cry follows Cassie Logan and her family's struggle to hang on to their land in a hostile environment that wants to take it from them. A Newberry Medal winner, this is a small book that is thought-provoking and hard to put down. Stella lives in the south before World War II when the KKK is alive and active. 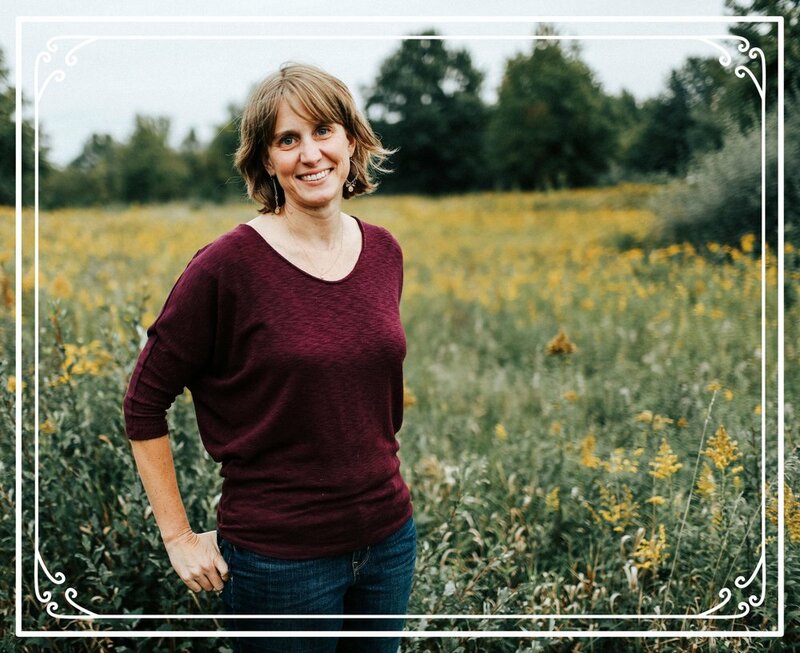 Throughout the story, Stella sees her father stand up for his right to vote, she sees her friends home destroyed by the KKK and through it all, she ultimately finds her voice. I loved seeing the importance of community come through in this story as they rallied around and supported each other. This is the story of three sisters who fly across the country (from New York to Oakland) to spend the summer with their mother, who left them soon after the youngest of the girls was born. Told through the eyes of eleven-year old Delphine, we follow the girls as they meet their mother, attend the Black Panther’s community summer school (in order to stay out of their mother’s way), learn about Power to the People and ultimately learn about their mother. I loved Delphine’s voice in this story. There are two more books that follow the girls’ adventures and after reading this one, I absolutely want to read more. I surely do. An autobiography and a novel in verse, Brown Girl Dreaming tells the story of Woodson’s growing up years in the 1960s and 70s. I am always amazed at how engaging a well-done novel in verse can be; how the author can drive the story through the lines of poetry and this one is a well-done work! Winner of the Newberry, Brown Girl Dreaming is a coming of age story; it is the story of a young girl finding her voice. Not so much historical fiction, Last in a Long Line of Rebels is more of a mystery with a historical twist. 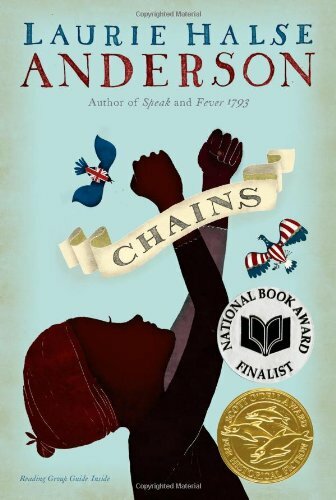 I included it on this list because it is a book that explores some racial issues of today as 12-year old Lou seeks to uncover mysteries of the past and save her life-long, home.